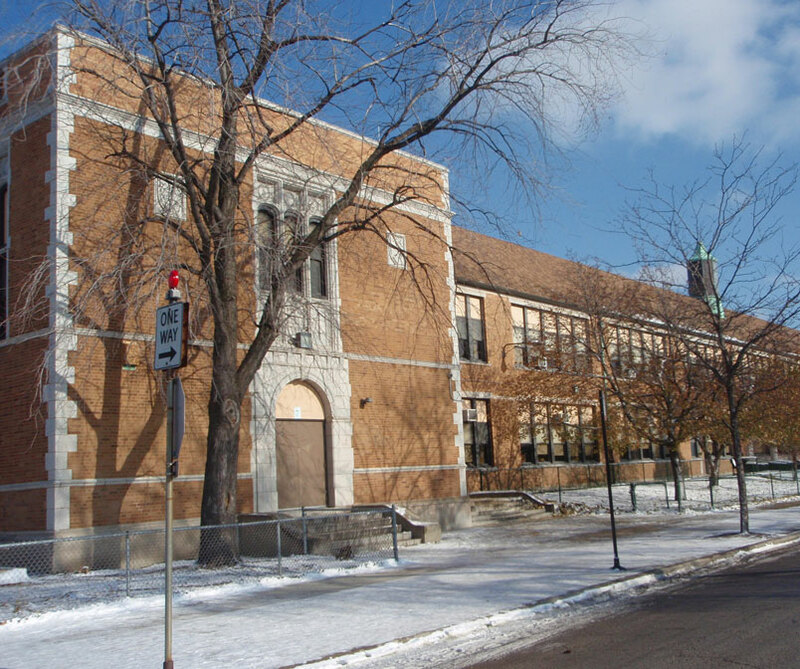 At the recommendation of Chicago Public Schools’ Program Manager and their Managing Architect, AltusWorks was selected by the Public Building Commission of Chicago as the Renovation Design Architect for the development of the renovation scope for Peck Elementary School, the first renovation project undertaken by the PBC. 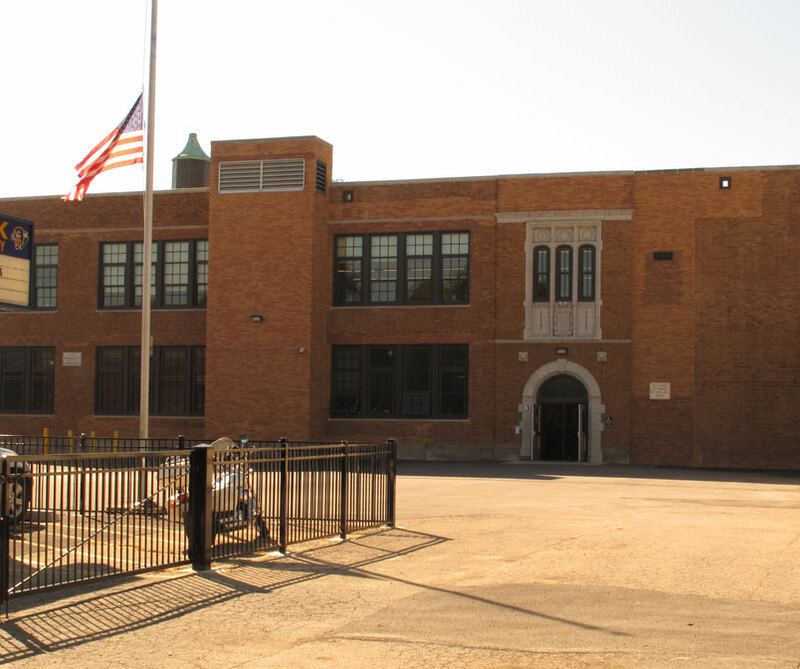 The renovation scope for the existing 1925 “Dever” prototypical school was conceptualized using sustainable principles in coordination with the planned LEED Silver building additions goals. AltusWorks conducted a full facility assessment, developed a masonry report and coordinated pre-design testing to determine capacity and condition of mechanical and structural systems. Based on that information, AltusWorks developed a detailed renovation scope of work comprised of three options for budget, programs and systems.